Although CDs and DVDs may come with a case or a paper envelope, the covers eventually become damaged or lost, while your CDs or DVDs may end up loose and unprotected. Here is how to make a quick, decorative, and organized CD and DVD paper case envelopes in less than two minutes. All you need is a regular 11''x 8" paper. You can use different colours of paper to distinguish between CDs and DVDs or just for the fun of decor. 1. 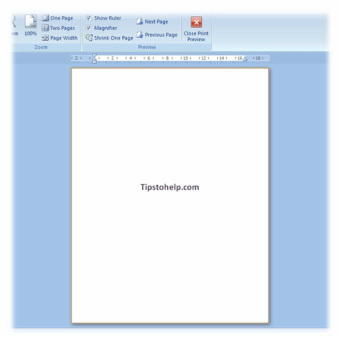 The first thing you need to do is type in the information of the CD or the DVD in the middle of the page using a word document software. 2. Print the information on the piece of paper you would like to use and flip the page face down on the table, then place the CD half way on the bottom of that paper. 3. Fold the paper on both sides length wise, making sure they are somewhat equal. 4. Hold both sides of the folded paper with the CD/DVD and flip it up on the paper bending the bottom near the edge of the CD/DVD. 5. Fold the other side of the paper over the CD/DVD to make a crease. 6. Open it and fold the top corners into two little triangles. 7. Slide the tip of the triangles into the inside pocket we created earlier. Use regular white school glue to permanently seal the envelope together. But be careful not to use glue while you CD or DVD is still in it. Make sure to remove them from the envelope before the gluing process begins. You may also use tape if glue is too messy for you. Also with a little bit of imagination you could use this method to create an envelope for a letter or a card you've made amongst other things. The possibilities are endless.